Riding on the back of the digital revolution, e-sports have massively gained in popularity over the last decade and a half. An incredible 205 million people either took part in or were spectators in e-sports during 2014. While in the past much of the growing audience has been based in Asia, now, Europe and North America are now beginning to pick up the pace and embrace e-sports as enthusiastically as their cousins overseas. So, what does this mean for Las Vegas? How is the original Sin City seizing the fresh tourism opportunities presented by e-sports’ ever-increasing ubiquity? Exciting live streaming poker events are already a stable offering in the Las Vegas package, and events such as the WSOP final being held at Rio hotel are a huge draw for tourists and pro’s alike. With anyone able to enter, and companies running competitions offering to front the $10,000 buy-in as part of a luxury Las Vegas package, it is hoped that pitting amateurs against pros will allow for some big upsets and some captivating card play. Now, competition organisers and wanting to swap the cards for consoles, and to really thrust Las Vegas to the forefront of the e-sports revolution. With a sense of community and a party atmosphere, these occasions see e-sports fans congregating to watch tournaments unfold in the company of like-minded folk. 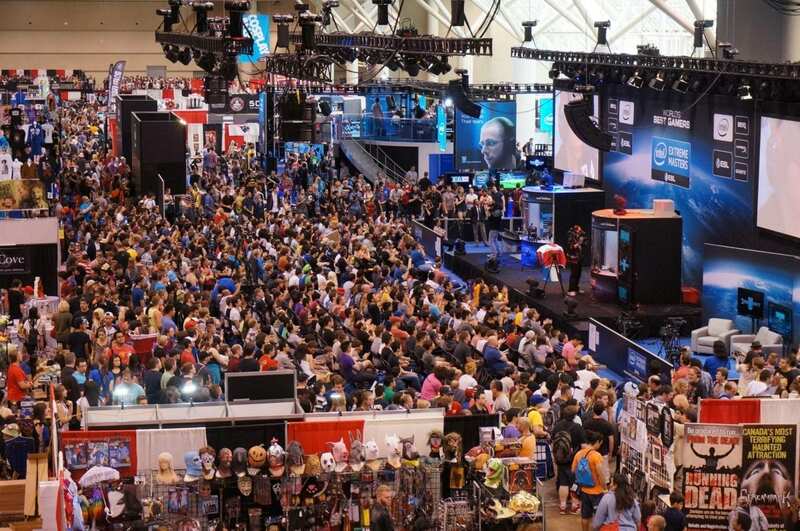 Asked about the specific appeal of these sorts of events, around 81% of gamers and spectators have said they enjoy feeling part of a community, while some 61% say they’re hoping to connect with the people they’d normally only meet in the virtual world. 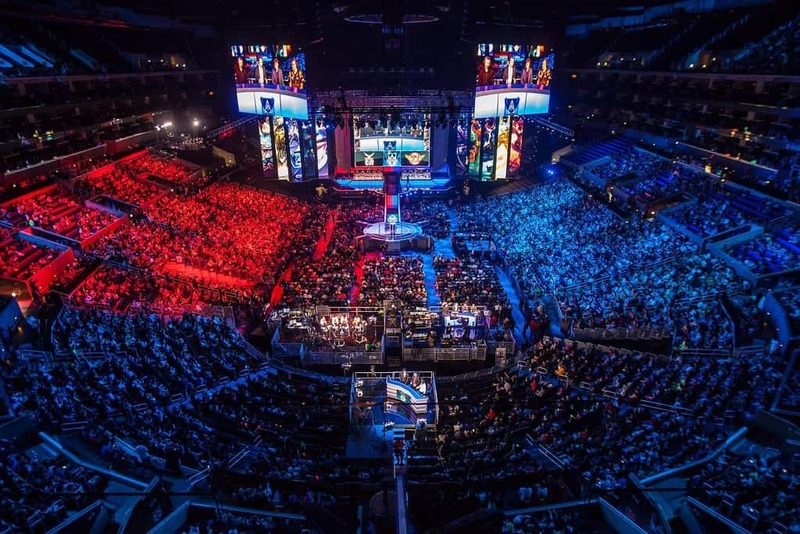 The combination of enthusiastic fans, enterprising venues and new technology has created a perfect storm and a new, niche industry has emerged in Las Vegas, where e-sports tourism is enjoying a real surge. While in Korea fans flock to enjoy the Global StarCraft II League (GSL) in Gangnam and watch the world’s very best StarCraft II players compete live, in Las Vegas it is currently online poker games that have the greatest appeal, although the city is doggedly pursuing other areas. 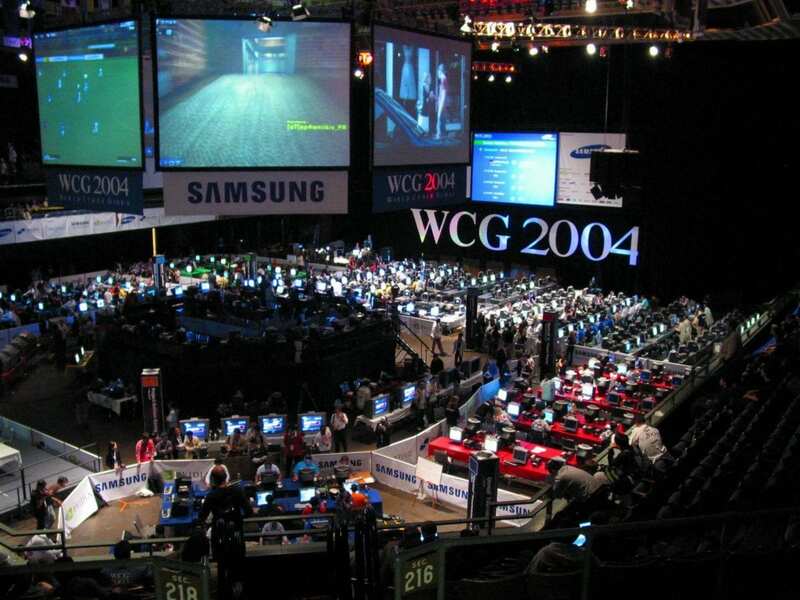 There is a sense of inevitability about video games making the leap from bedroom playing to epic real-world events involving foreign travel, big-name sponsorship and massive prize funds – all things Vegas is well placed to do successfully, which is perhaps why the city is so determined to claim the top position as the global home of e-sports. 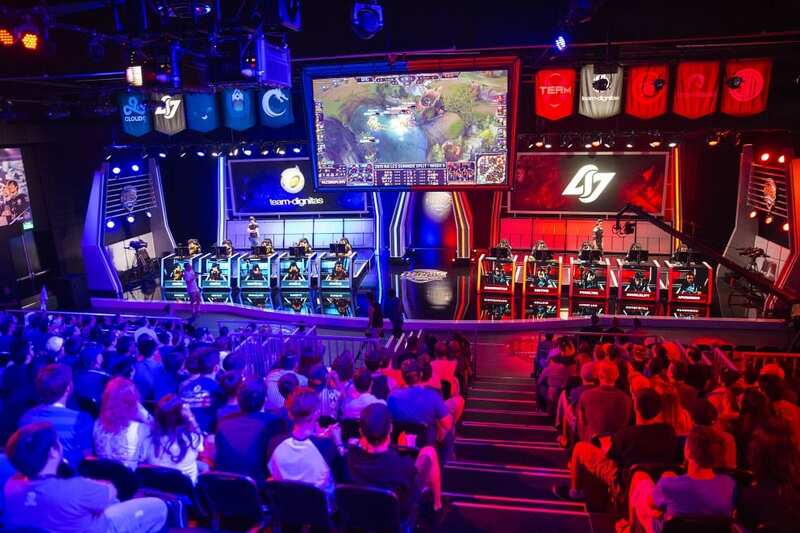 This year, Las Vegas scored a coup in achieving its e-sports capital dream when Mandalay Bay welcomed the North American LCS for online game League of Legends to its shores. This is the first time the event has taken place anywhere other than Los Angeles, marking a real score for Las Vegas. It comes in part thanks to the success of the World Series of Poker (WSOP), which is held annually in the city. While the city as a whole is making a real effort in the direction of e-sports, individual venues too are fighting for their slice of the pie. For example, the Downtown Grand is endeavouring to become a year-round e-sports destination. Las Vegas is a bold and ambitious city which understands the need to continually conquer new territories, recognise lucrative opportunities and grab them before the competition does. Globally, the e-sports market is expected to grow from $325 million to $463 million in 2016, a massive 43% increase in just one year. Numbers like these are the reason Las Vegas is so unfaltering in its pursuit of the e-sports crown, which looks to be working. Only time will tell how successfully the city will be able to define itself as the ultimate e-sports destination and reap the associated profit.